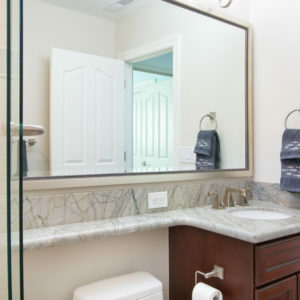 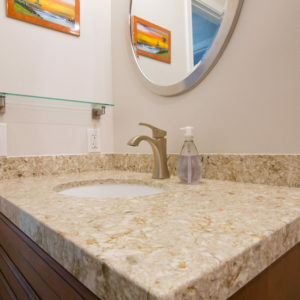 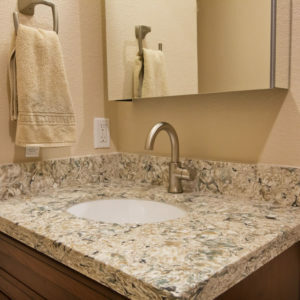 Let us help you design your next bathroom project. 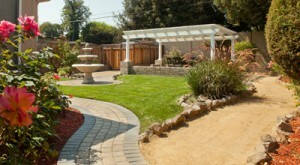 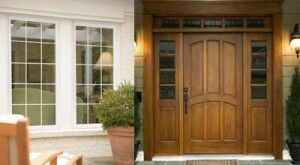 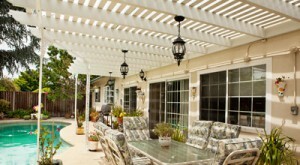 We can help you design your ideal back yard, or front yard. 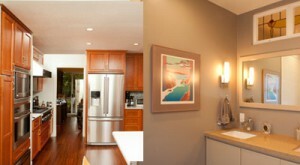 and the greater Bay Area. 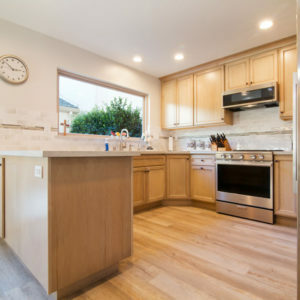 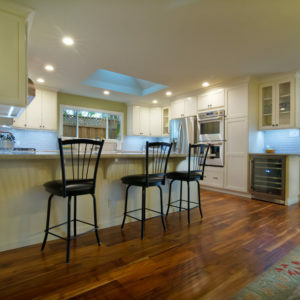 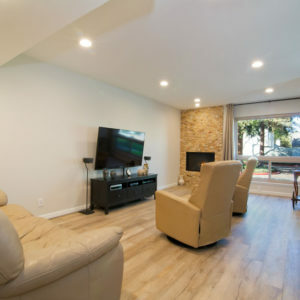 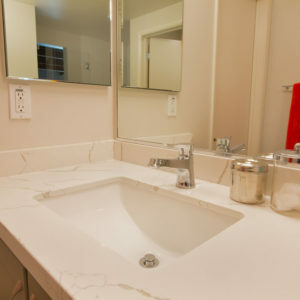 The San Francisco/Bay Area is known for its beautiful homes, and as the best Home Remodeling and Construction Company in San Jose, we say it with pride that we have remodeled a large number of them. 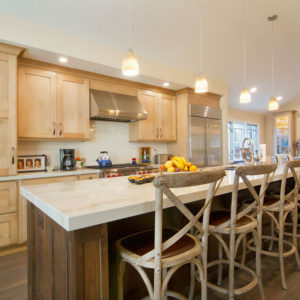 With many years of experience in the industry, and with our amazing design team of professionals focuses on our client’s needs, we are able to help our customer improved their dream homes.